If the words crisp, fresh and acidic get you excited then this is the Club for you. 8 bottles of award-winning whites, 3 times a year. Feel summer in a glass even on the dreariest February. 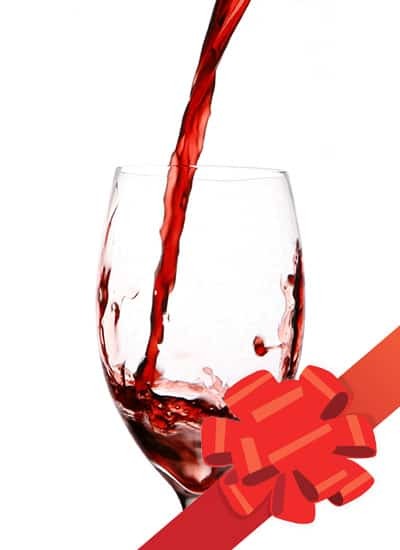 Your price includes the 15% reward for winery pick-up. 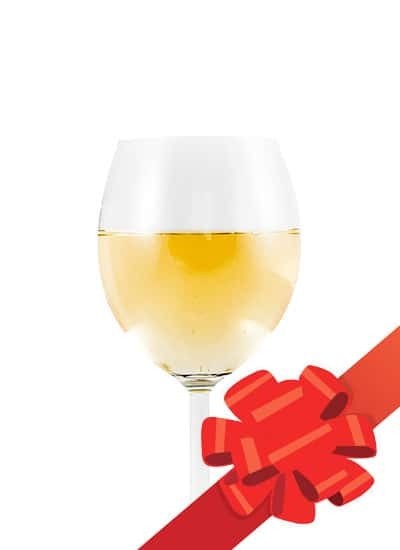 When someone asks Red or White?, your answer is Yes, please! With our mixed club, you’ll be the most popular dinner host on the block with 4 amazing whites and 4 reds arriving 3 times per year. 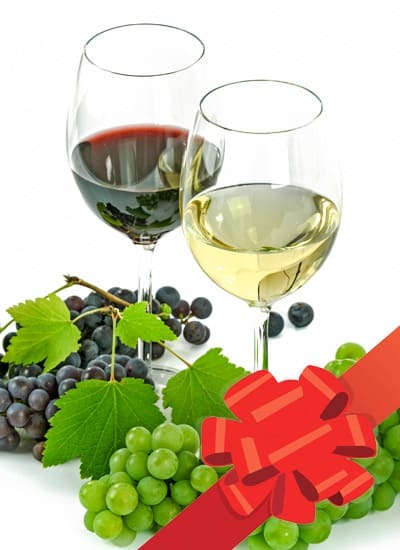 Package includes a 15% reward for winery pick-up.